Not many people know this, but the second-largest search engine behind Google is actually YouTube. With 1.5 billion people watching over one billion hours of video a day, YouTube is gathering a lot of data on its users. 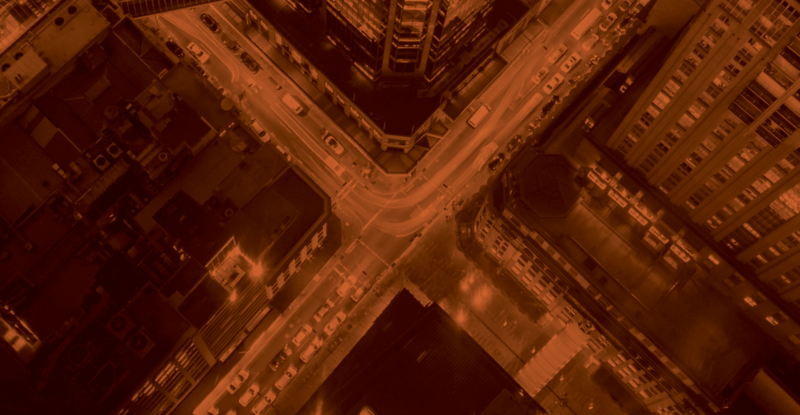 All of this data allows advertisers to target specific audiences with a high level of granularity. YouTube has developed an array of different audience types that provides advertisers with a degree of flexibility that isn’t found on other platforms. Running a remarketing audience on YouTube is similar to how these audiences are run across all other platforms. Advertisers have the ability to target users who have a visited a specific page on a website, create custom remarketing audiences in Google Analytics — or more specifically to YouTube –and remarket to users that have previously viewed one of the account ads. Using remarketing audiences on YouTube can be as simple, or as complex, as a marketer needs, depending on the business goals associated with the campaign. Advertisers have had the ability to target demographic groups for a while now, however, this targeting option has seen some recent updates. Outside of some of the traditional segments like age and gender, YouTube campaigns can now use the detailed demographics option to target groups such as college students, homeowners, and new parents. Whether a client sells cribs or bulk orders of ramen, there’s an effective way to reach their target audience on YouTube. 💡 Pro Tip: It’s best practice to use only one audience targeting type at a time. This means that different audience types shouldn’t be layered on top of one another. For example, a demographic targeting audience should not be used in conjunction with a life events audience. This keeps the size of that audience large enough for YouTube to effectively optimize the performance of these campaigns. . Similar to demographic targeting, YouTube has the ability to target users based on major life events. 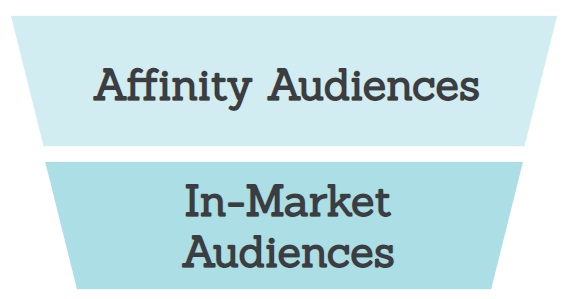 This targeting type incorporates a higher level of intent into the audience composition. For example, if a user is placed in the getting married life event audience segment, then it’s likely that they’re going to search for a wedding planner or event venue. Within each of these categories are also sub-categories for even more granular levels of targeting. YouTube even has dog vs. cat people down to a science. YouTube has made it easy for advertisers to target more complex audiences with the platform’s proprietary affinity audiences offering. Affinity audiences have been around for a while in display advertising, but they are now more accurate and allow marketers to reach 15% more people than before on YouTube. The improvement in the performance of these audiences is the result of YouTube leveraging user signals across all of Google’s platforms. Affinity audiences are structured buckets of users, and these buckets are created based on user behaviors and interests. When targeting users, advertisers have the option to select from a list of different affinity interests such as beauty and wellness or sports and fitness. In-market segments are similar to affinity audiences in both composition and performance, however, the intent to make a purchase or take action in each interest category is stronger here. By using signals from platforms like Google search, these in-market audiences are better suited when targeting users who are lower in the funnel. YouTube is able to identify users who fall into these buckets by leveraging signals across all of Google’s different platforms. These audiences can be used in a number of different creative ways, such as tailoring messages and promotions differently between each audience. Convenience store shoppers may be more inclined to engage with ads that feature discounts or promotions, where department store shoppers may connect with more an ad that features specific brands. One of the most powerful new audience types available to YouTube is the custom intent audience. This allows advertisers to target users based off of specific keywords they have searched on Google. It is recommended best practice to create ad groups with a minimum of 50 related keywords. The process is simple: Just insert the desired keyword list, and YouTube will constantly refresh the audience to include all possible users who have used the targeting search terms in the custom intent audience list. If you’d like to learn more about how to leverage any of the audience types in your YouTube campaigns, contact the Seer team today!